Is Doctor Who an Anti-Imperialist? We have been tackling some weighty subjects in the Forum this past week. In particular, the pros and cons of global history. 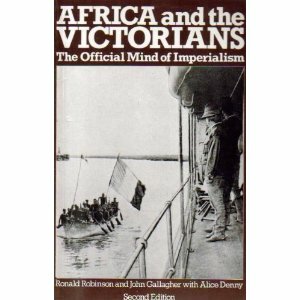 A lighter approach to imperial and global history seemed in order. And who better to do so than an alien traveler of time and space like the Doctor? 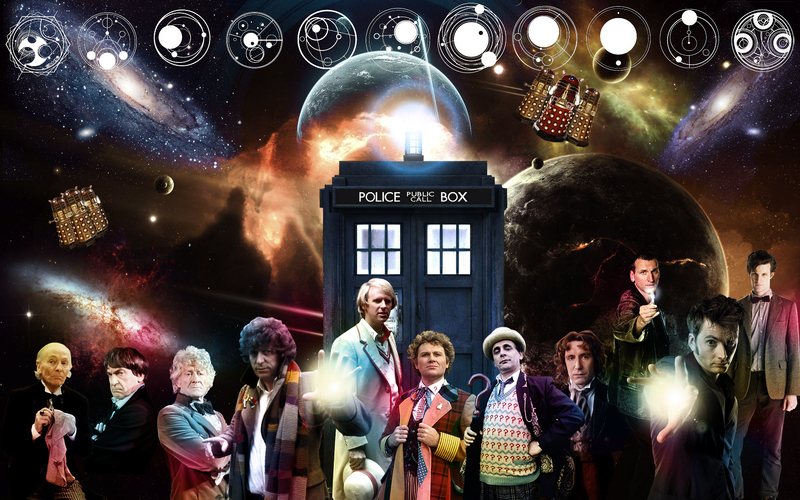 Last Saturday witnessed the much anticipated 50th anniversary episode of the series. I had thought that my 3D glasses were enough to hide my attendance at its theatrical debut. But the cat, as they say, is out of the bag. It appears that I have failed miserably in keeping my secret Doctor Who obsession, well, a secret. After last week’s post extolling the seemingly limitless avenues of historical inquiry offered through the study of globalization, it seems only fitting that I should now offer a somewhat contrary one on the limits of globalization. 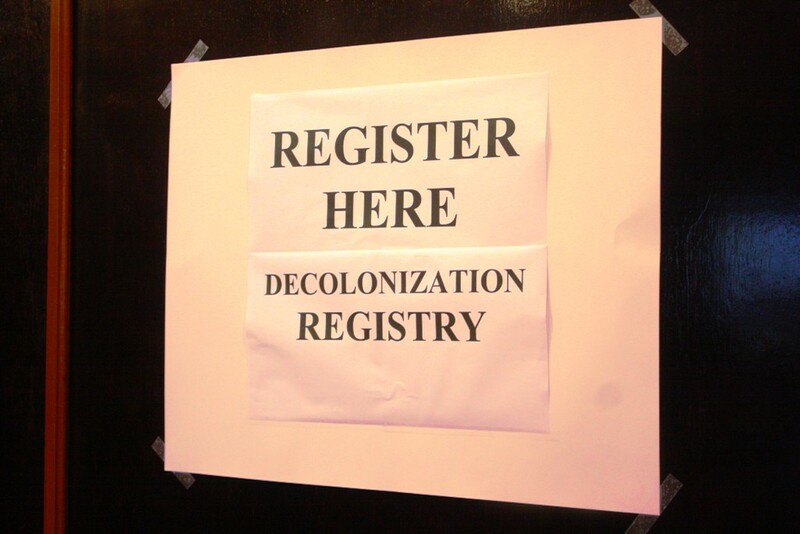 The Centre for Imperial and Global History is delighted to announce that registration is open for the fast-approaching ‘Postwar Decolonisation and its Impact in Europe’ Conference, to be held at the University of Exeter, December 2-3, 2013. The Centre for Imperial and Global History is pleased to announce its new ‘Talking Empire’ podcast series. Hosted by Professor Richard Toye, Centre academics are developing a series of podcasts on controversies in global and imperial history, which are available to listen to for free on this page. 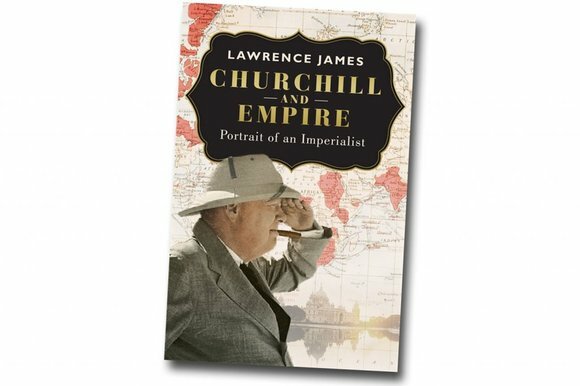 Winston Churchill – Liberal Imperialist?